Lakewood Resorts is situated on the lakefront of Deep Creek Lake in McHenry Maryland, a four-season area that provides many activities throughout the year. Located in a country setting, Lakewood Resorts is minutes away from hiking, swimming, fishing, boating, white water rafting, a mountain coaster, golf, amusements, shopping, antiquing, festivals, state parks, horseback riding, not to mention skiing and boarding at The Wisp, Maryland’s premier winter resort. Lakewood Resorts is a Timeshare Resort and member of Interval International. Lakewood Resorts owners can Exchange their vacation week at Lakewood for a week at an Interval International resort in the US or around the world. Interval also has a Getaway Program where you can stay at many fine resorts below market price as often as you like – without giving up your week at Lakewood Resorts on Deep Creek Lake. Unit 1 features 3 bedrooms with sleeping loft and 3 baths . Unit 1 accommodates up to 10 guests. Units 2 -11 feature 2 – 3 bedrooms and 3 baths . Units 2- 11 accommodate up to 8 guests. Lakewood Resorts features lakefront views and on-site boat dock & slips, and picnic areas with fire pits from every unit to maximize the lakefront lifestyle. 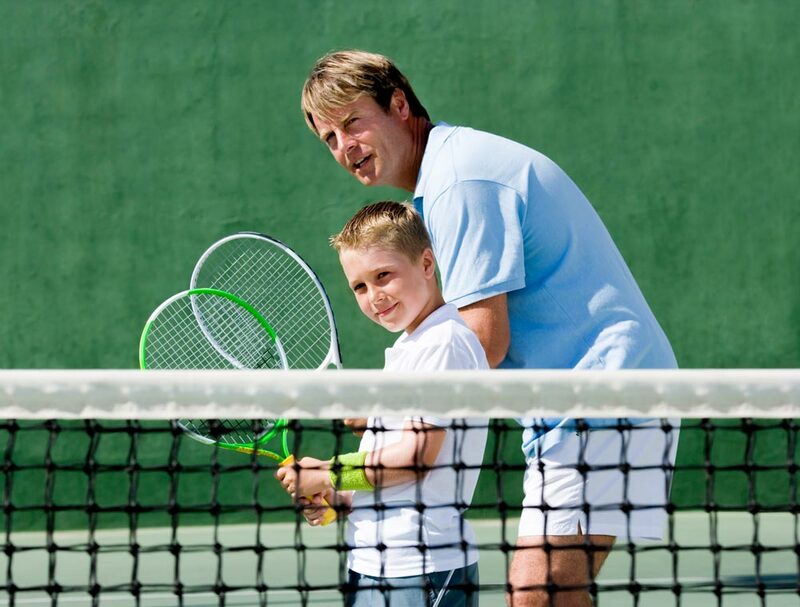 An indoor pool and outdoor tennis courts provide even more opportunity to enjoy your annual Lakewood Resorts vacation. Take your annual vacation at Lakewood Resorts on Deep Creek Lake and make every year a new adventure. 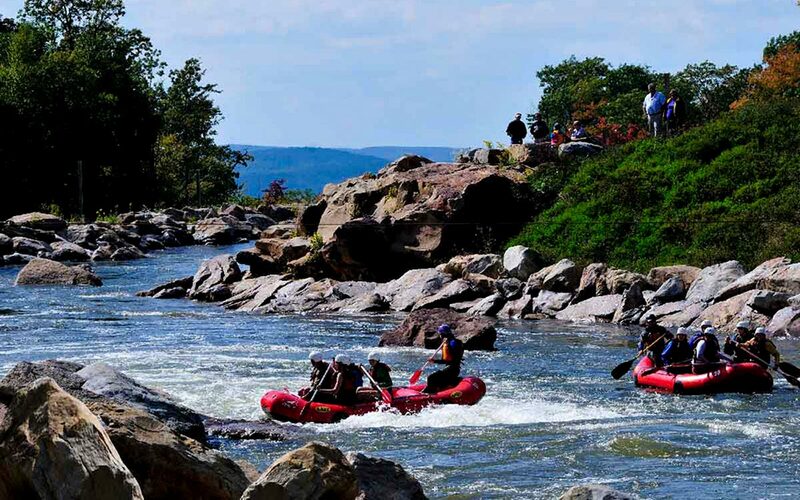 Deep Creek Lake is the premiere four season’s destination for all of your activity needs. Lakewood Resorts is minutes away from skiing and boarding at The Wisp, golf, white water rafting, the mountain coaster, state parks and horseback riding. The Deep Creek Lake area offers a variety of dining choices from casual snacks to full steakhouse dinners. If you need a night off from cooking, you have endless dining opportunities. Deep Creek Lake offers visitors the perfect vacation experience, even with shopping! Whether you prefer antiques, outlet malls, sports equipment or unique gifts, we have you covered. 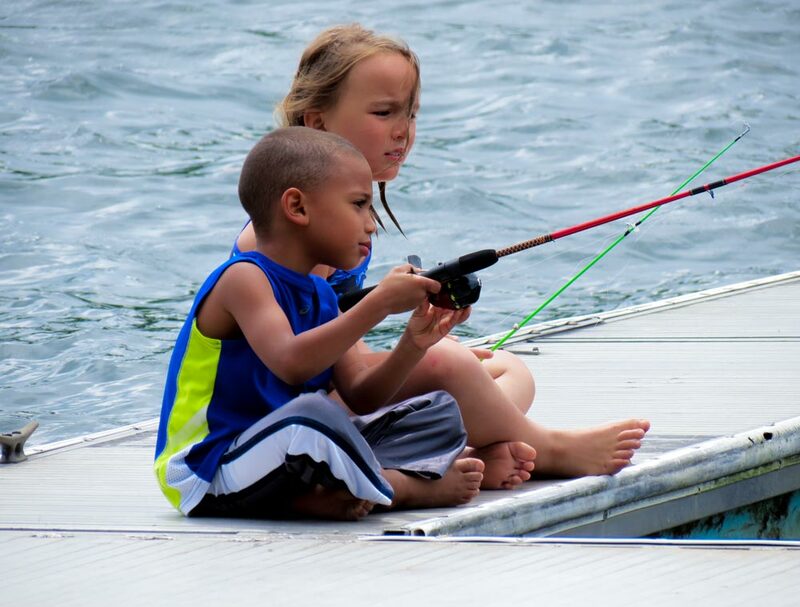 Whether you prefer outdoor or indoor activities, Deep Creek Lake delivers! Tour local wineries, take carriage rides, go dogsledding or even visit the arcade. What more could you ask for?